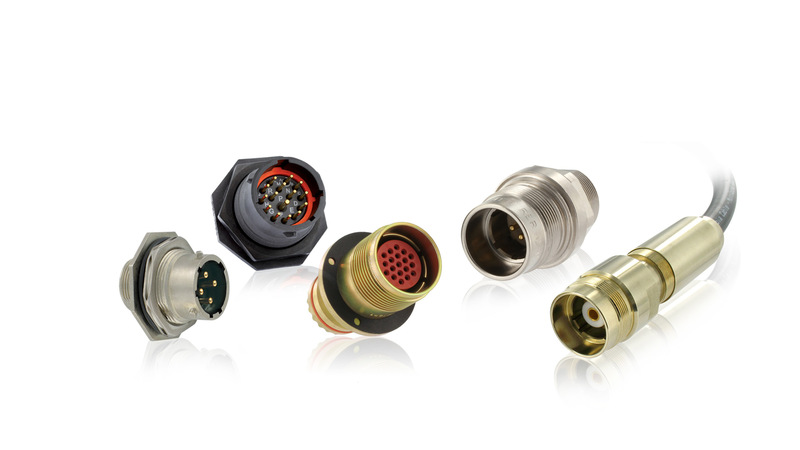 SOURIAU - SUNBANK Connection Technologies offers full ranges of IP67, IP68 or dynamic IP69k rated environmentally-sealed circular connectors designed to provide easy and secure connections in harsh or hostile environments. With a wide choice of ranges from full plastic/quick bayonnet series to metal/push-pull series, our waterproof connectors range provides safe connections where protection aginst ingress of dust, liquid and water are required. Different levels of sealing are available, from weatherproof connectors for outdoor applications such as the UTS or the UTL series, to marine connectors that need to resist prolonged immersion in salt water in mated and unmated conditions.